Salvatore’s Pizza Celebrating 15 Years from 2001-2016, in Red Hook NY! As Salvatore’s Pizza & Restaurant embarks on a new era, we continue to maintain our reputation of friendly service in a family environment. Each meal is a combination of the freshest ingredients, prepared according to traditional recipes passed through generations. Old favorites and new! We have a traditional Italian menu and innovative, sure-to-become-favorites that will be sure to keep you coming back for something new. 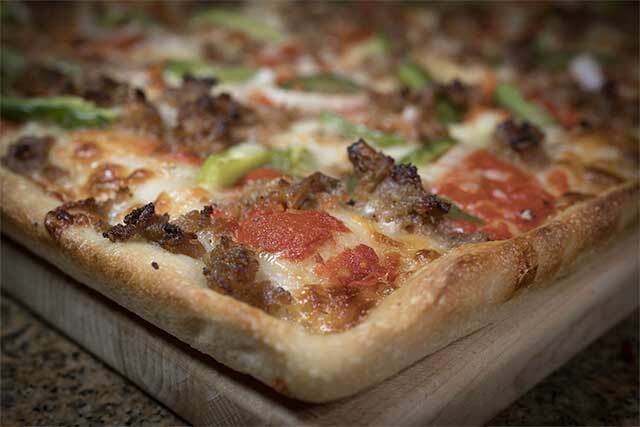 Salvatore’s Pizza & Restaurant is dedicated to maintaining a reputation of friendly service in a family-friendly “Mama’s Kitchen” environment. 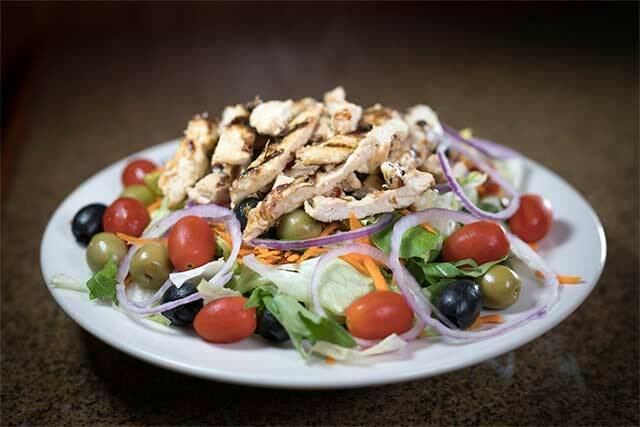 Salvatore’s is a place to come with the children, sit, and enjoy time with family and friends. 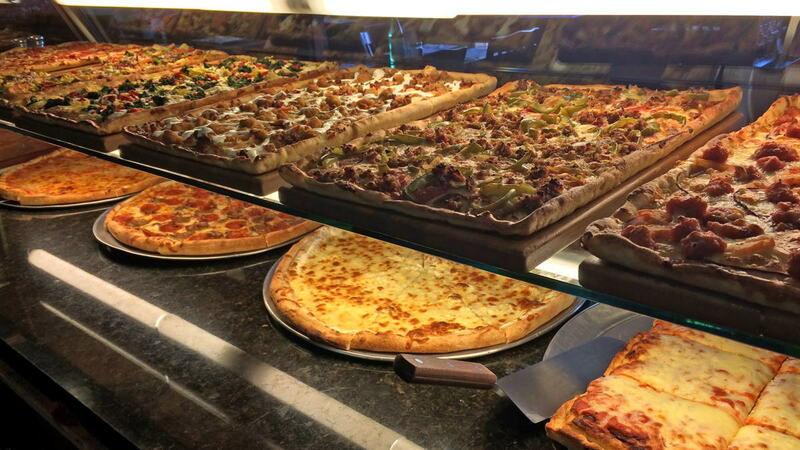 Salvatore’s has been catering parties and company events for many years, with a wide assortment of dishes and choices. You can also have catering delivered to the comfort of your own home or business. 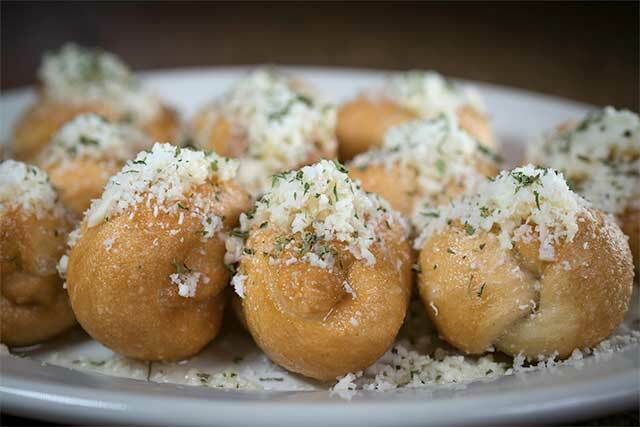 Salvatore’s also has beer on tap and an array of specialty wines to go with every meal.